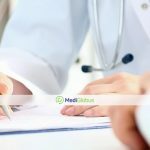 The best clinics in the world are mostly multidisciplinary medical institutions, which focus on the treatment of serious diseases (for example, oncology), where they are actively engaged in research activities for finding new methods of treatment are ranked among the best clinics in the world. But most of these clinics are very expensive and inaccessible. Most of these are located in America, Canada or the UK. For residents of many European countries, and even more so Eastern Europe, the sums for treatment there is very high. In addition to the treatment of cancer and other serious diseases, patients may be interested in other areas, which are often not referred to in such ratings. 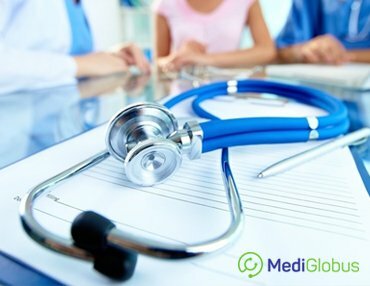 That is why MediGlobus has compiled list of the best clinics in the world in different areas of medicine. We also took into account the parameters "price-quality" and will tell you mainly about the available innovations. There are many clinics on the topic of cancer therapy, and this is understandable, because this group of diseases is in the focus of almost all the best medical centers in the world. However, we will not talk about the outstanding centers of the United States, and offer an alternative that is not worse in quality, but much more affordable geographically and financially. Korean Clinics. This country is the world leader in introducing the latest technological developments and innovative treatment methods. A vivid example of this is the activity of the Samsung hospital. 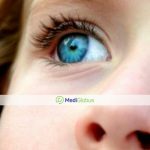 The medical institution cooperates with such world giants in the field of medicine as Mayoclinic and J. Hopkins clinics, Anderson Center, Sinai Hospital and others. 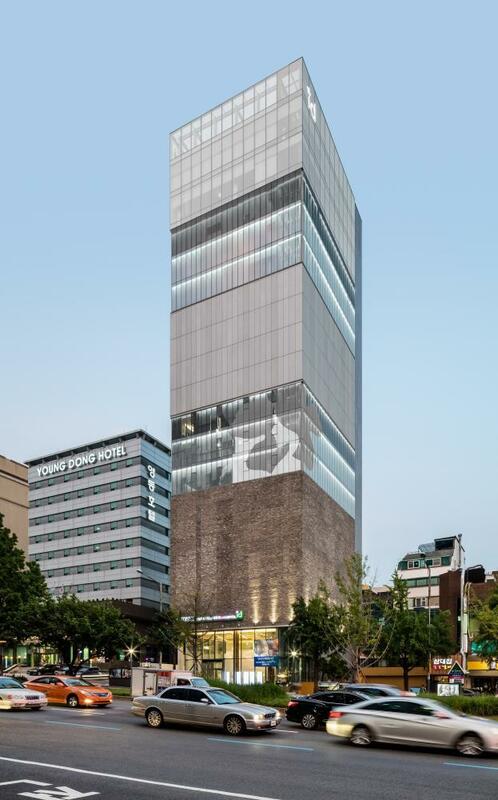 All the developments and achievements of these clinics are taken by Samsung specialists and brought to Korea, making them more accessible to patients. This clinic is also famous for its own unique discoveries in the field of cancer. For example, using personalized genomic cancer treatment. Samsung also demonstrates unique survival rates for the most dangerous types of cancer, for example, 82% of leukemia cases in children are successfully treated here. Clinics of Turkey. Turkey offers one of the most affordable prices for modern effective cancer therapy. Among the top clinics - American, Memorial, Anadolu, Medical Park, Hisar. These medical institutions have been awarded by the JCI quality certificate most honorable in medicine. The latest developments concerning the methods of diagnosis and treatment are being introduced here, new equipment is available, and the therapy itself runs strictly according to international standards. Clinics of Germany and Israel. 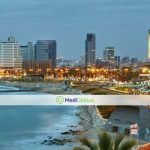 In Israel, the pioneer in the field of cancer therapy are the Ichilov and Sheba state medical centers, as well as the Assuta private clinic. Advantage of the latter is that, on the basis of this clinic, doctors from the leading government centers of the country privately take patients for treatment, that is why it is easier to get to any required specialist without a queue. All three clinics have international accreditation JCI, which confirms the compliance of medical institutions with the most authoritative international standards of medicine and service. 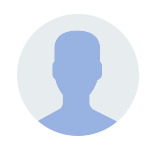 There are doctors from the list of the best doctors in the world (Prof. Zvi Ram, Prof. Ofer Merimsky, Prof. Moshe Inbar and others). Clinics are equipped with the latest medical equipment, and its specialists are actively introducing new methods of diagnosis and treatment. Well-known world politicians and celebrities are being treated at Sheba Hospital, but this does not mean that the clinic is not accessible to other patients. The Chaim Sheba Hospital also collaborates with the American leader in cancer therapy, the Anderson Cancer Center. 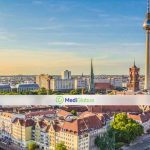 Nuremberg hospital, Munich University Hospital, Asklepios clinical network and Nordwest hospital are in the leaders among German clinics in cancer treatment. 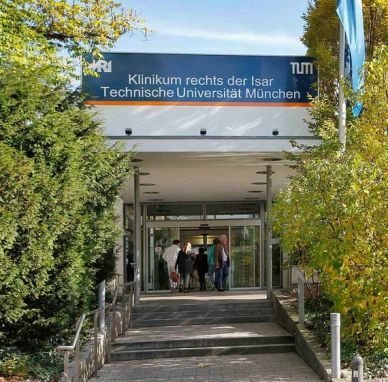 Most of the listed clinics have university status, which gives them significant advantages regarding the development of new treatment approaches. Also in the above-mentioned clinics the leaders of the rating of doctors work according to the Forbes edition. Clinics of China. The leading clinics in China in the field of cancer therapy is represented medical institution as Fuda Cancer Center. Fuda has a JCI certificate. They treat all kinds of cancer. This clinic is famous for its staff of specialists, as well as the availability of modern equipment and new methods of diagnosis and treatment (64-slice CT, multifunctional TDSA-CT, PET-CT, Nano-Knife, Cancer Microsphere Intervention therapy, combined immunotherapy, microwave hyperthermia, brachytherapy, and much more ). 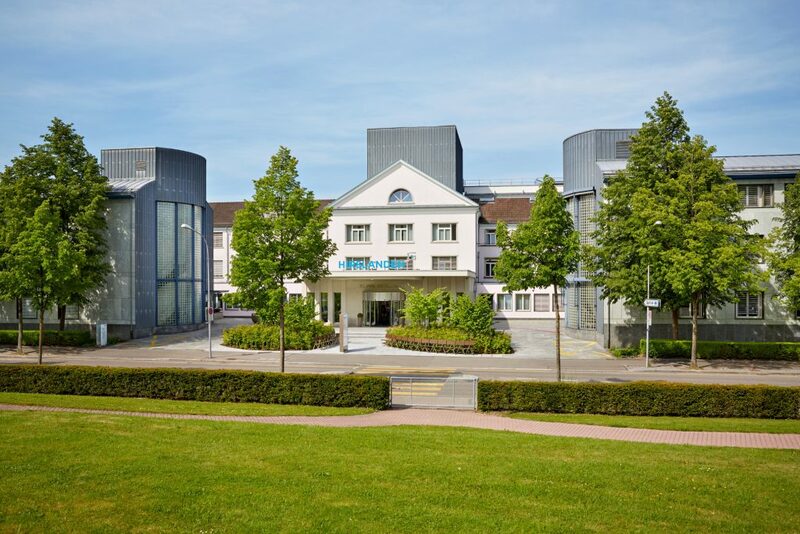 In the ranking of the best cancer treatment clinics in the world, there are clinics such as Motol University Hospital and the Proton Cancer Center in the Czech Republic, as well as the Wiener Privatklinik in Austria. The undoubted leadership in the matter of surgery is kept by Israeli and German clinics, where well-known surgeons work. 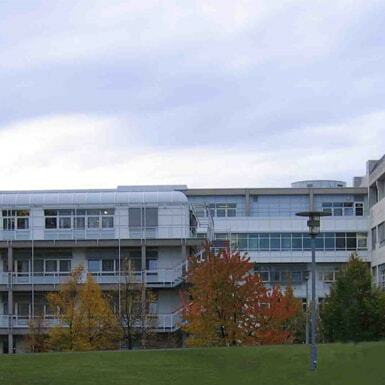 These are hospitals Ichilov and Assuta (Israel); Asklepios, Munich University Hospital, Hospital Nuremberg (Germany). 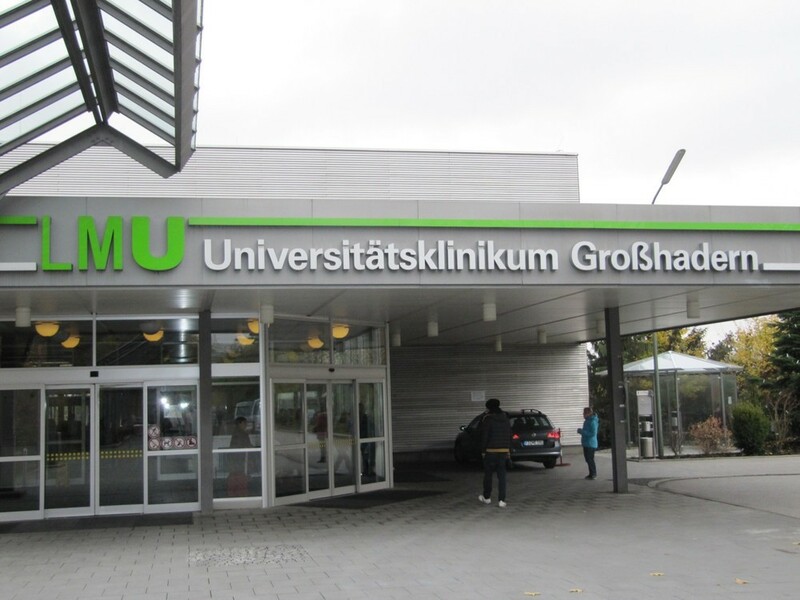 The Wiener PrivatKlinik in Austria and the Motol University Hospital in the Czech Republic demonstrate good results regarding the success of operations and the application of modern technologies. 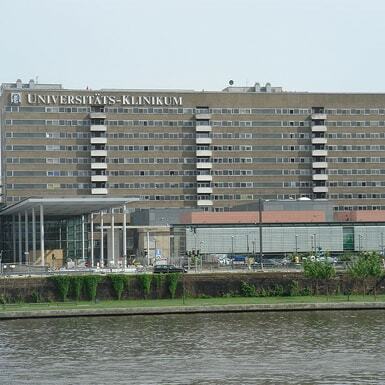 In cardiac surgery, the undoubted leaders are the German Heart Center Berlin and German Heart Center Munich, as well as the Kardiolita Clinic in Lithuania. No. 1 in accessible and high-quality robotic surgery is recognized as the hospital of St. Zdislava and its Center for Robotic Surgery Vysočina, where more than 2,000 different robotic operations have been carried out over 11 years. 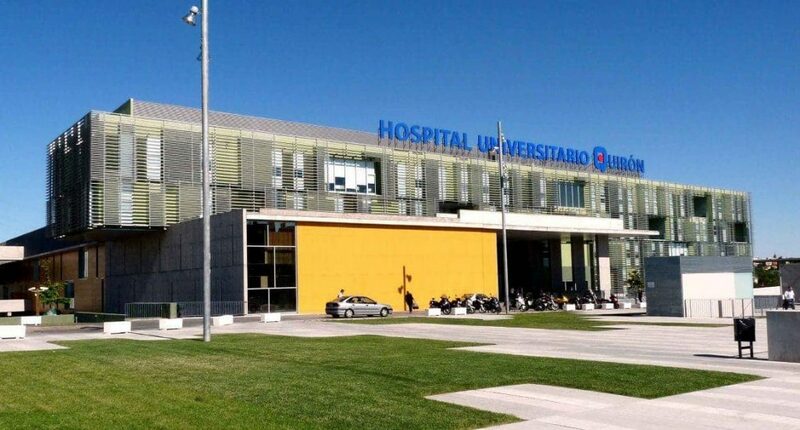 In the use of cutting-edge surgical approaches in orthopedics and traumatology, the Motol University Hospital in the Czech Republic, as well as the Carolina Medical Center in Poland, have high recommendations. The latter is officially certified by FIFA and is a partner of the country's Olympic Committee. China is recognized as the world leader in the field of dentistry. The best example of the high quality dental hospital services in this country is demonstrated by the Ten Yen Clinic. Modern X-ray machines, 3D tomographs, laser technologies for dental treatment, computerized anesthesia technologies, pain-free stomatology methods, programs for the selection of tooth color, as well as certified Swiss and Korean materials are available here. This clinic has one of the top 3 best dentists in China. Technologies that the clinic uses are brought in by its doctors from the USA, Korea and Europe. Another outstanding dental clinic is located in the Turkey. The Liv Dental clinic and Estetik International in Istanbul uses new technologies and approaches in this area. There is available diagnostics on new devices with 3D-resolution. The process uses unique microscopes as well as Carl Zeiss binocular glasses, which greatly improves the accuracy of manipulation. In addition, there are available unique methods of aesthetic dentistry, such as teeth whitening using the BeyondPlus method. The two world giants of plastic surgery are Turkey and Korea. It is in these countries that high-quality and most advanced plastic surgery is available at affordable prices. 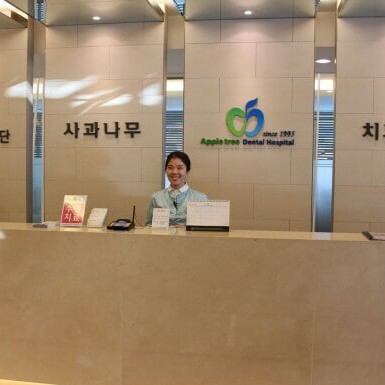 In Korea, you should pay attention to the Center for Plastic Surgery JK Plastic Surgery Clinic and I.D Hospital. 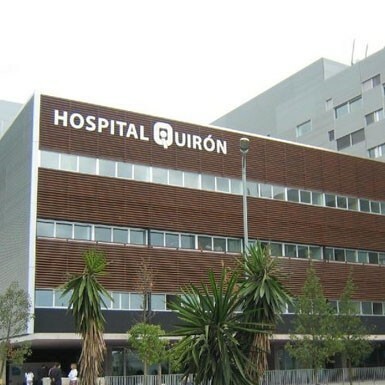 This center is officially recommended by the Ministry of Health, has a license from the European Business Assembly, 15 national and international awards. The JK Clinic guarantees maximum safety, the experience of the best surgeons (80 thousand plastic surgeries were successfully performed here) and the use of the most recent developments in plastic surgery, which allow to achieve the desired, most natural results, as well as recover quickly after the procedure. 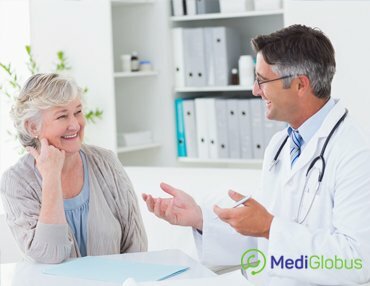 The undoubted advantages of the JK clinic: 3D modeling of the result, the availability of their own laboratories and technologically advanced operating rooms, following the American standards, and the use of high-quality materials (for example, Motiva implants for breast augmentation). The lowest prices for A-class plastic surgery procedures are offered by the Turkish clinic Estetik International. This clinic practices modern international approaches to plastic surgery and aesthetic medicine. A more expensive option for plastic surgery procedures is presented by the Lemanic clinic in Switzerland. The Lemanic Center was recognized as the "Best Aesthetic Medicine Center in Europe" and offers a full range of premium quality services in this area.